Many of your customers’ doors and frames are in good condition but have failed or outdated automatic operators. Our retrofits allow you & your customers to upgrade to the latest safety standards at a higher quality than the original OEM. 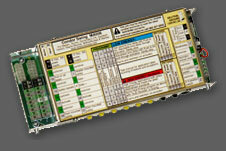 MotionAccess has been providing industry leading quality since 2004. Our technicians inspect and test our parts to ensure their performance match the original OEM performance. 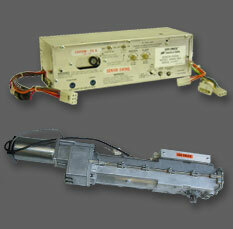 Our Engineers have designed, developed and tested our replacement parts to meet or exceed OEM requirements. 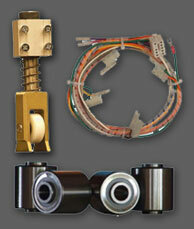 You and your customers can count on the durability of these parts to outlast the originals.